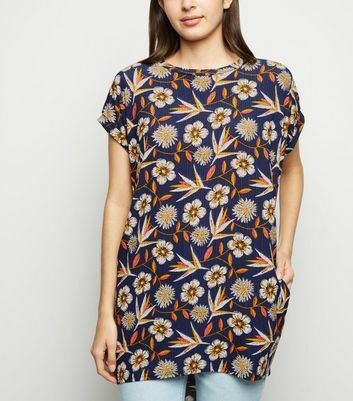 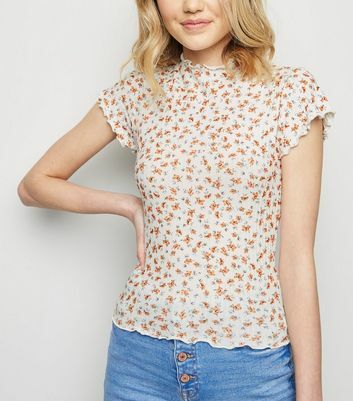 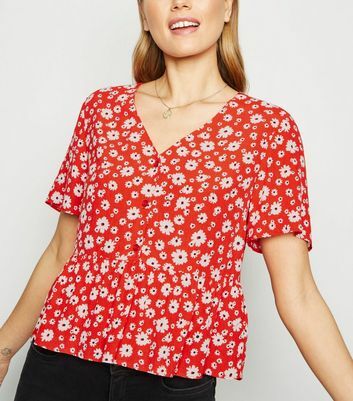 Everything's rosy with our collection of women's floral tops, with petal-printed styles for any occasion. 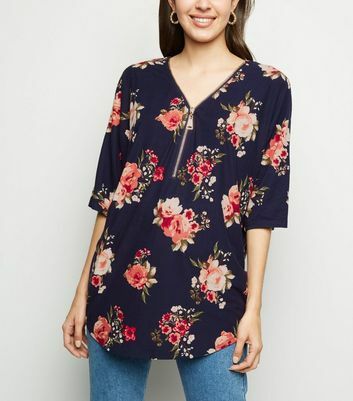 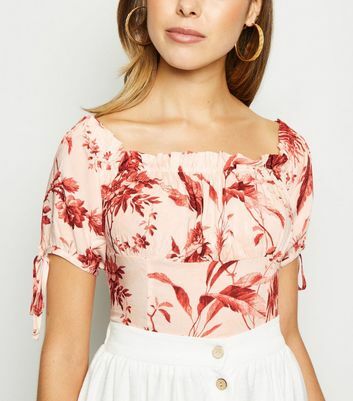 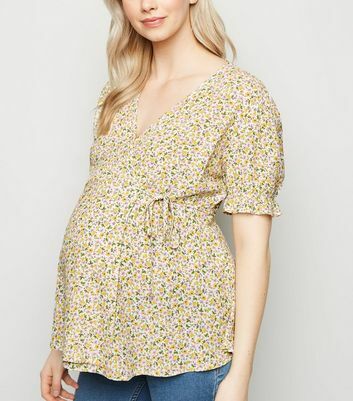 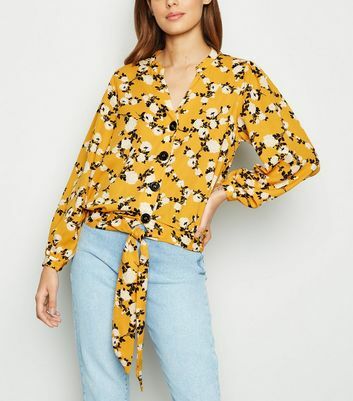 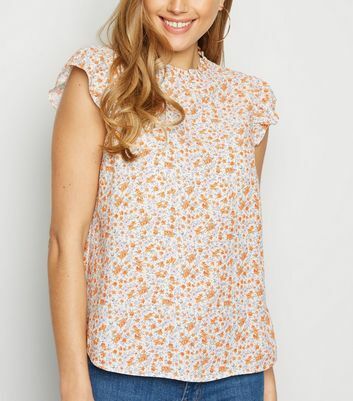 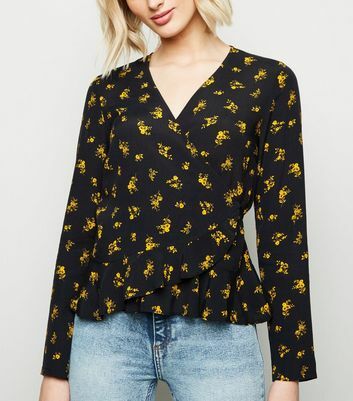 Any of our floral blouses and shirts are perfectly paired with a simple black pencil skirt for chic workwear, and a floral bardot top exudes instant street style when teamed with a pair of boyfriend jeans. 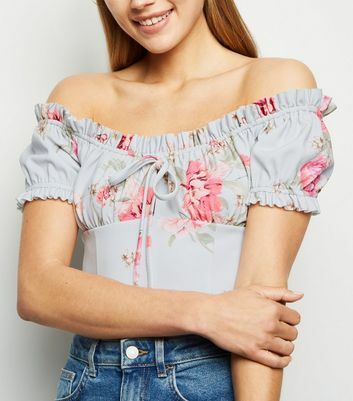 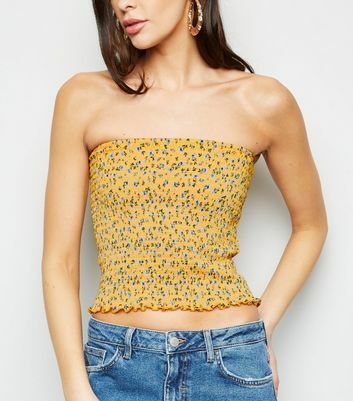 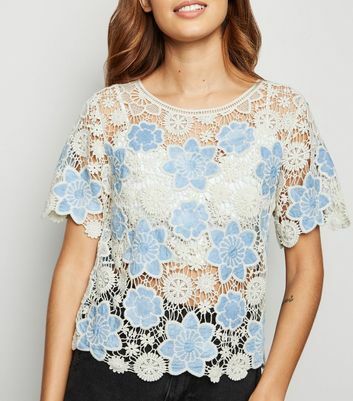 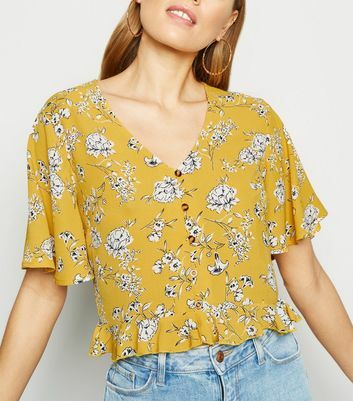 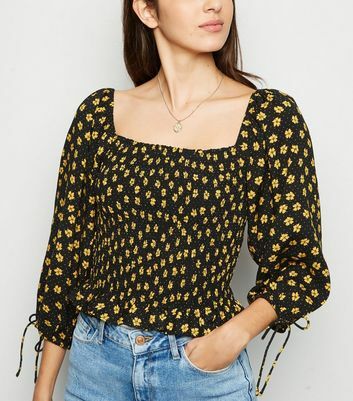 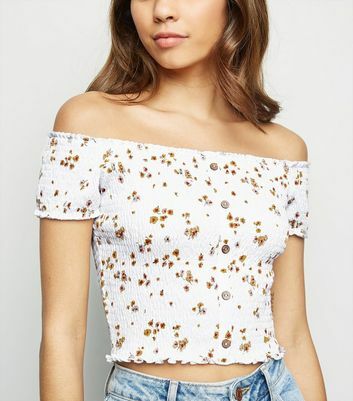 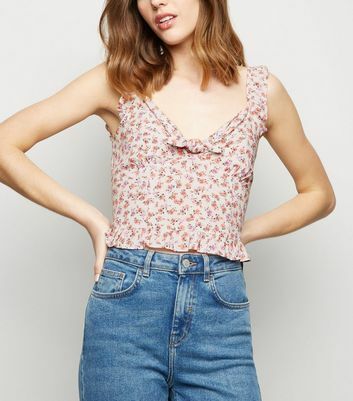 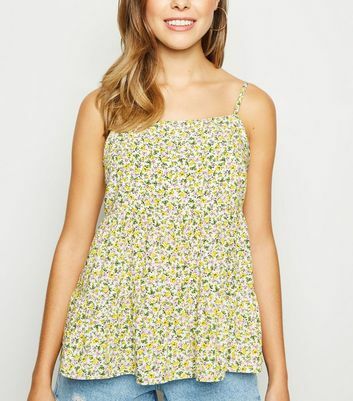 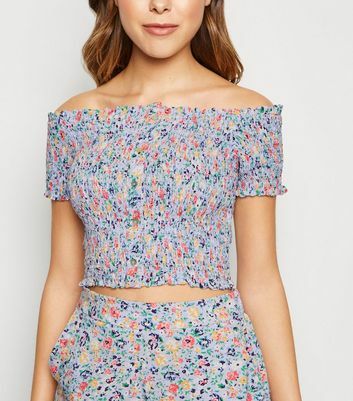 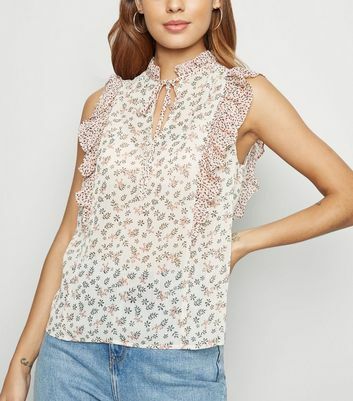 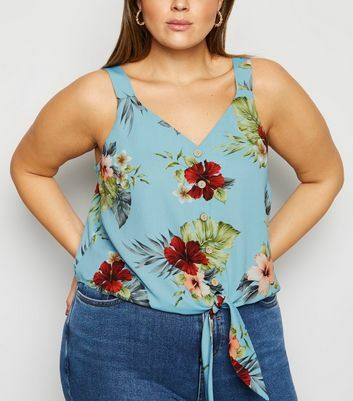 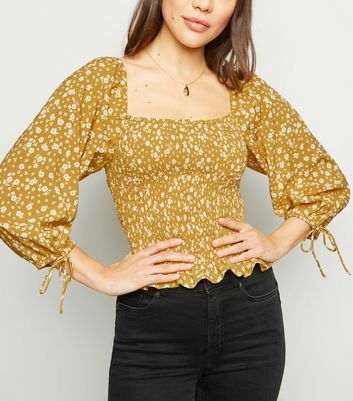 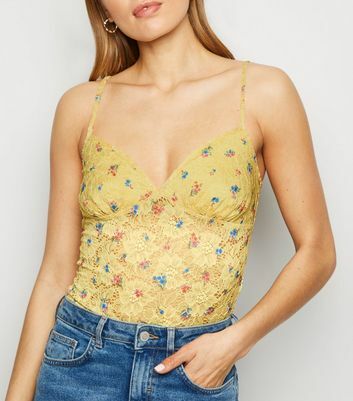 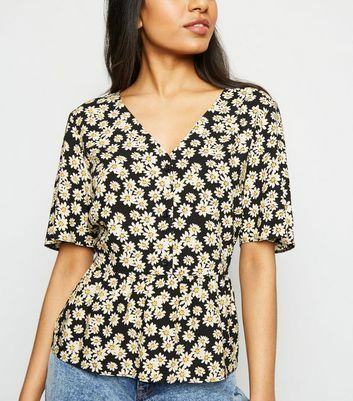 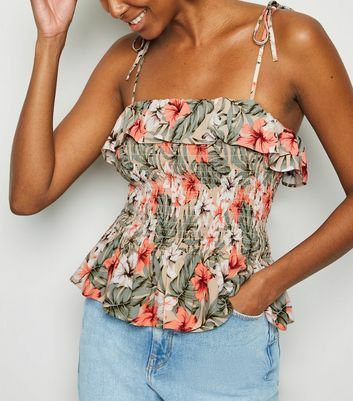 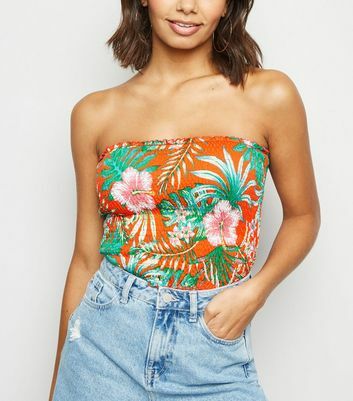 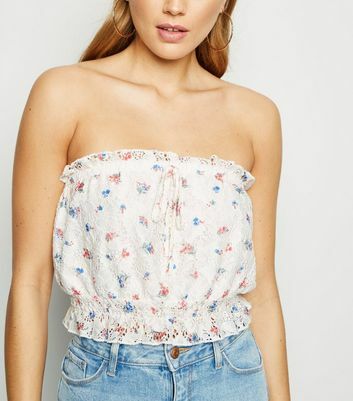 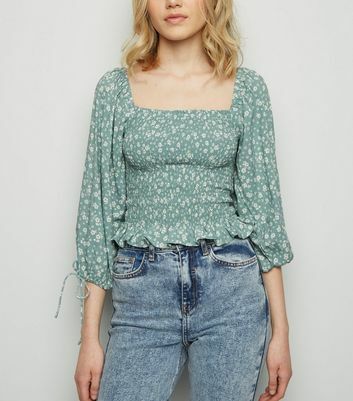 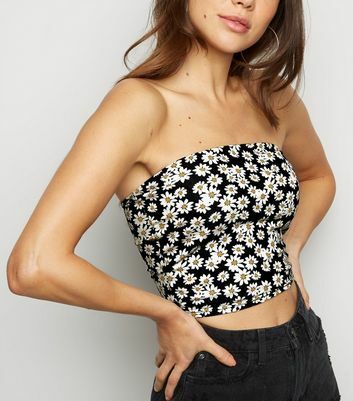 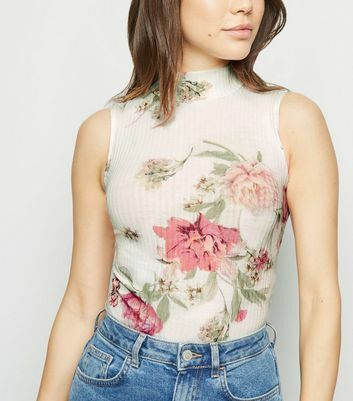 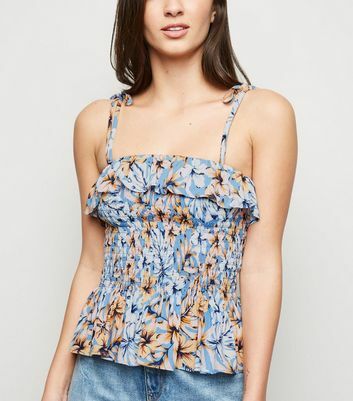 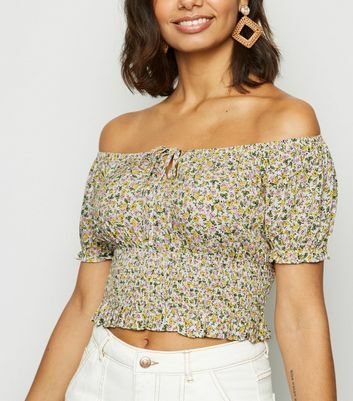 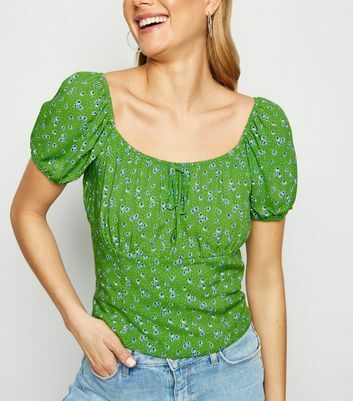 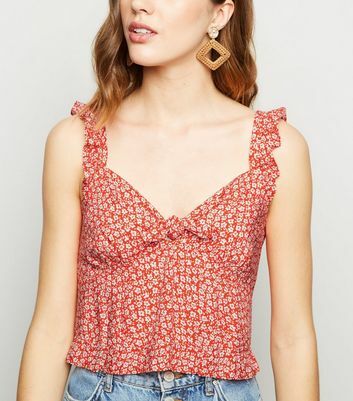 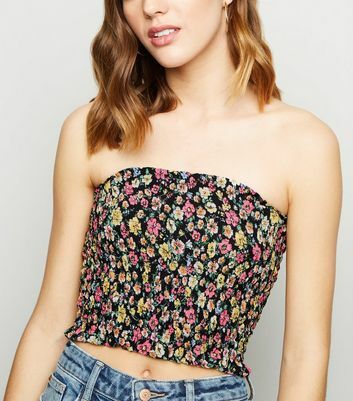 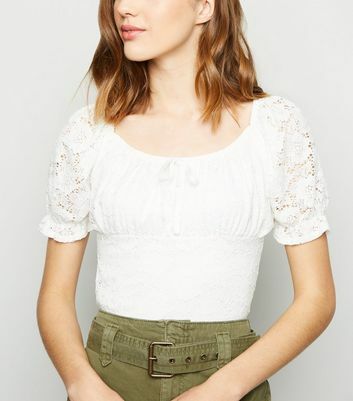 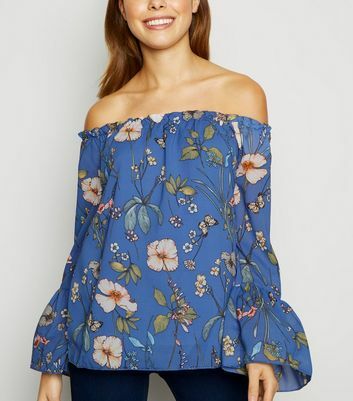 Find your favourites from floral mesh tops to crop top styles and more.